The Diwali is known as the Festival of Lights because there are hundreds and thousands of small oil lamps (called diyas) that are lighted in almost all the homes. A huge celebration takes place in the capital city of Delhi on the occasion of the festival of Diwali. The magnificence that encircles the festival has the power of uniting entire India. 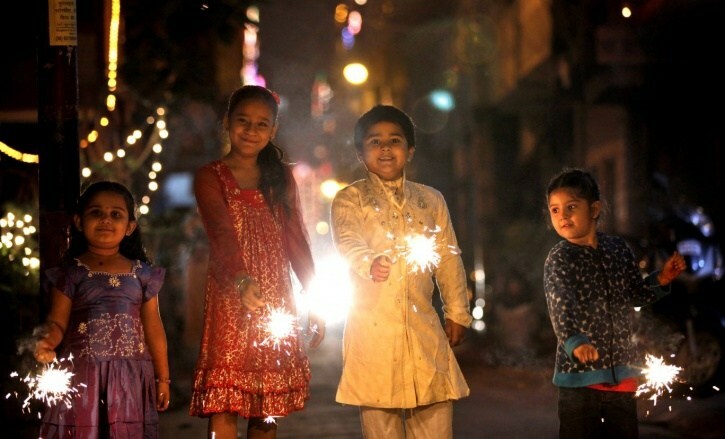 How is Diwali Celebrated in Delhi? The burning of diyas during the festival of Diwali is believed to be the illuminated path of the expression of happiness of a person. The lighting of the lamps is considered to be a way to show gratitude to the highest power for the health, knowledge, prosperity, financial security, and peace in life. People from almost all the parts of India celebrate this festival with much enthusiasm and passion. This festival is believed to bring the mystic joy and brightness in the life of a person. The hope of finding life amidst darkness and achieving happiness instead of unawareness is rekindled by this festival. The light stands for vivacity and integrity in the Hindu mythology. Therefore the age-old tradition of lighting the diyas on the Festival of Diwali in Delhi holds immense importance. It symbolizes spreading love in times of hatred and violence. However, the classy neon lights and candles are usually lighted instead of the original diyas in the cities. Diwali marks the victory of Lord Rama over Demon Ravan. As per the Hindu mythology, the idea behind the lighting of diyas and candles during the festival of Diwali has come from numerous stories. The story revolving around Lord Rama and his family is the most popular of these stories. This festival celebrates the arrival of Lord Rama to Ayodhya after defeating the demon king Ravana. Rama returned home after spending 14 years in deportation. The day of Diwali is also considered as the day of the enthronement of Lord Rama. The festival of Dussehra marks the beginning of the Festival of Diwali in Delhi. The Delhi Diwali Festival falls on the months of November-December. 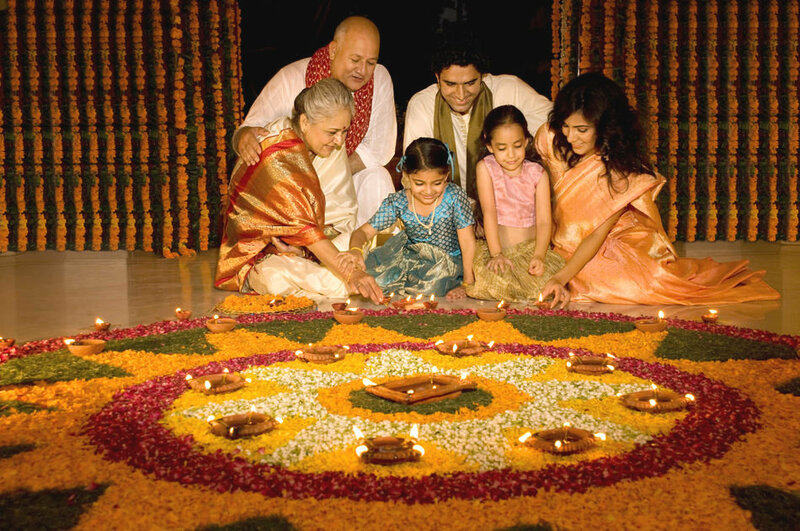 This year Diwali is on Wednesday, 7th November.